Mobile taxi platform Hailo took a stand against driverless cars last week, by launching a PR stunt in protest of chancellor George Osborne’s announcement that there will be an extra £100 million in funding towards the technology. 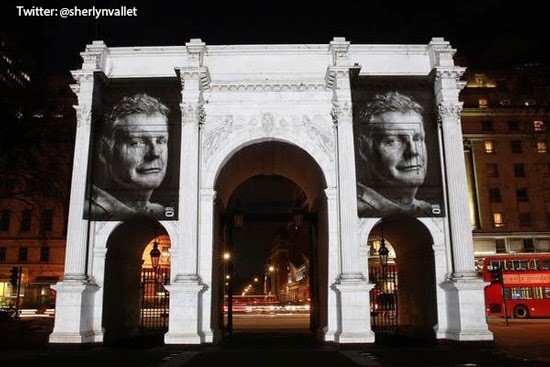 Hailo launched a city-wide out of home campaign on the streets of London, by projecting portrait pictures of the capital’s cab drivers onto landmarks and some of the most recognisable buildings in London to showcase the knowledge of drivers and the stories they can share with passengers about the city. The aim of the stunt is to highlight how taxi drivers play a key role in helping visitors and residents enjoy the ‘London experience,’ with the iconic London black cab being one of the most famous aspects associated with life in the city. 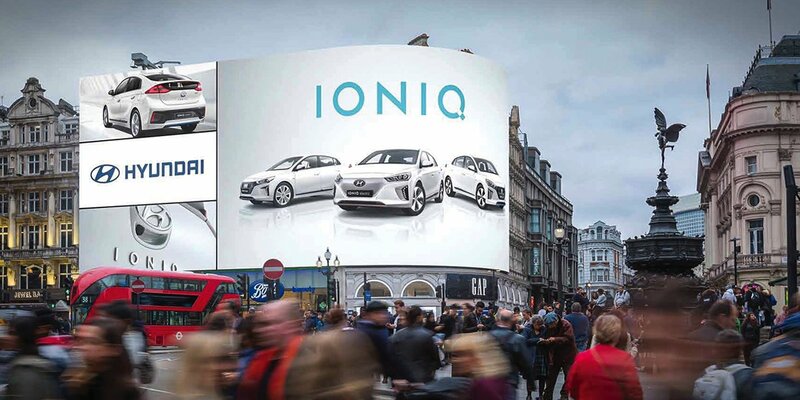 The UK is set to become a leader in autonomous vehicle technology over the coming years, and many London cab drivers are beginning to feel threatened by the possibility of eventually being replaced by driverless cars. By running this #FaceToFaceless out of home campaign, which was also supported on social media, Hailo are aiming to demonstrate that a cabbie’s knowledge of the streets of London is something that cannot be replaced by technology. The idea of driverless cars being a major part of British transport has began to look more realistic in recent months, and February saw autonomous vehicles trialled on UK roads for the first time in a number of cities, including London. Although it remains to be seen how quickly technology will develop, it’s thought that driverless vehicles should have an overwhelming presence on the country’s roads by 2030.